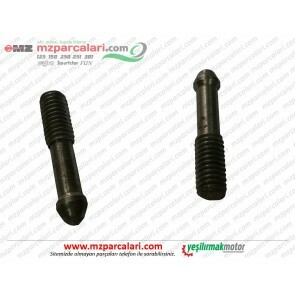 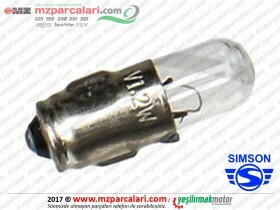 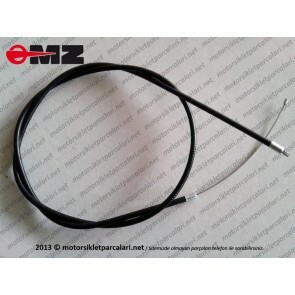 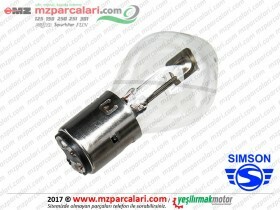 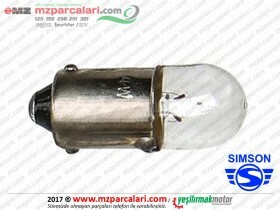 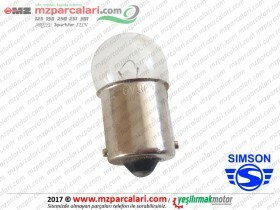 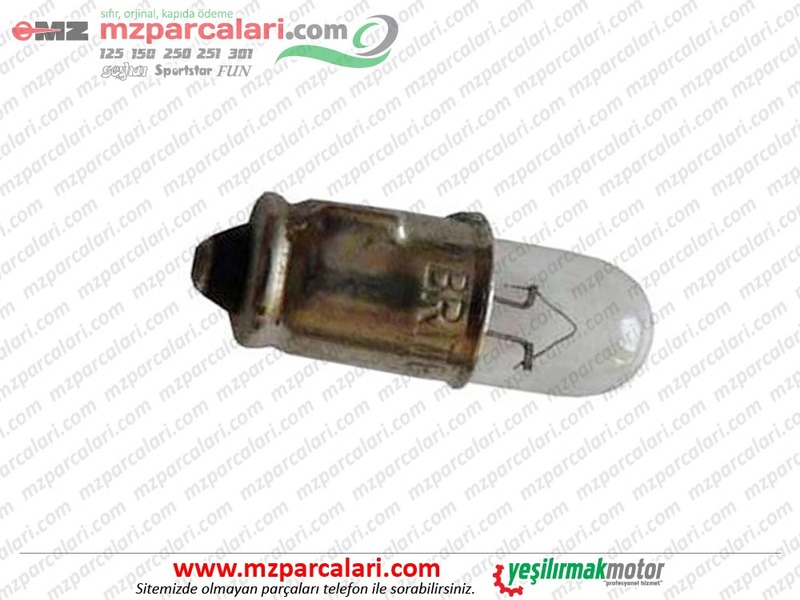 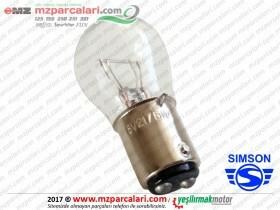 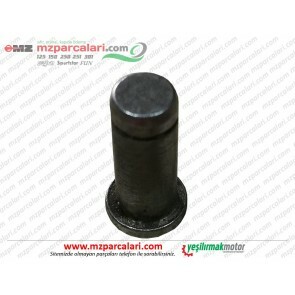 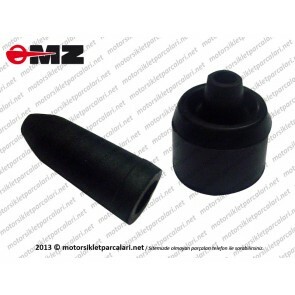 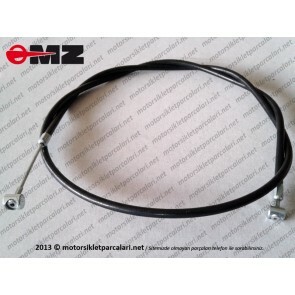 Simson indicator bulb 6V S51, S53, SD50, SR50, SR80 spare parts, buy online. 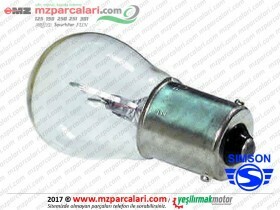 Fast World wide delivery. 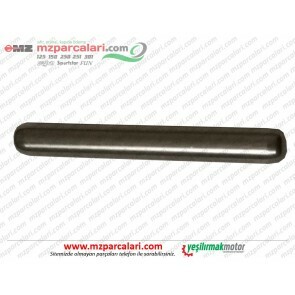 Secure payment by PayPal.